The visionary state government that commissioned the project was replaced by one that did not appreciate it and stopped funding it. 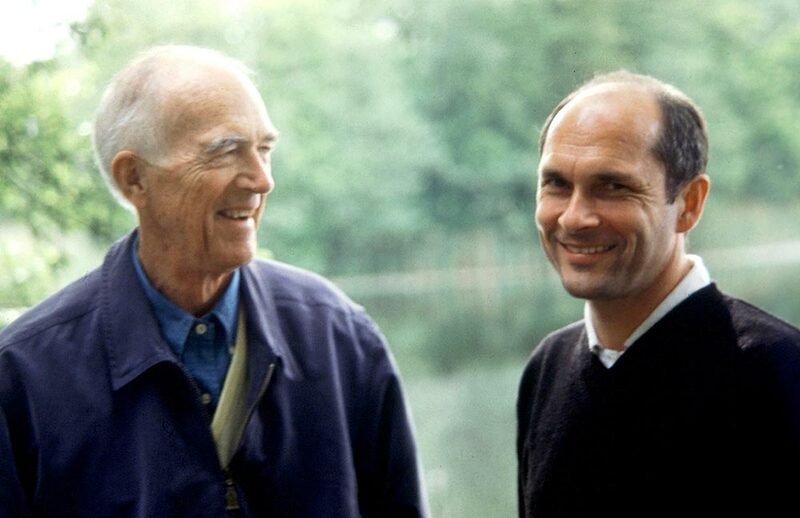 Utzon was forced out. The interiors he planned went unbuilt and rumours were spread about his departure. 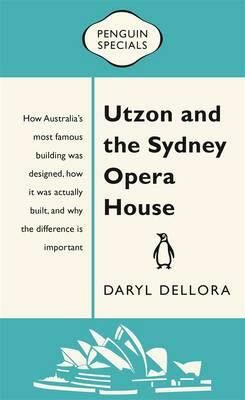 In this incisive essay, to celebrate the Opera House’s fortieth anniversary, Daryl Dellora draws on his own past interview with Utzon to pull those rumours apart. Along with the architect’s original intentions, he reveals how misguided was the attempt to thwart one of the modern world’s architectural masterpieces.